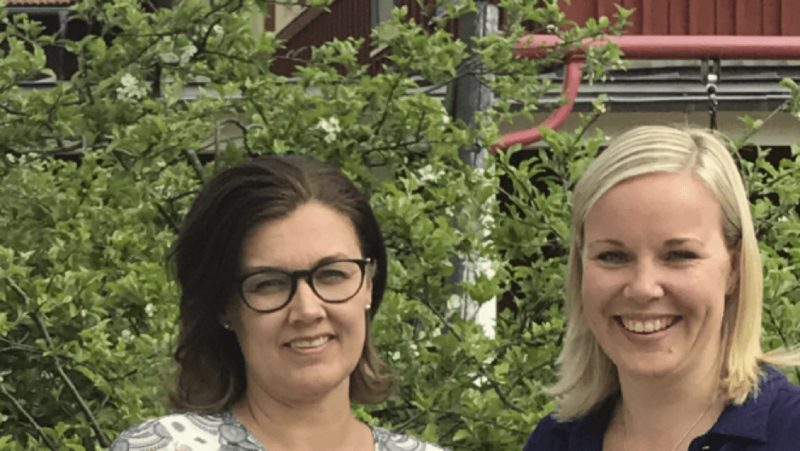 Ulrica Skålberg and Lina Gustavsson are primary school teachers in Björlandagården, a municipal primary school in Gothenburg. The school has 420 pupils aged 6 to 12. They tell us how they use the LoopMe social learning media tool in their school. Tell us about applying the value creation pedagogy and using LoopMe in your school? Ulrica: We learnt about the value creation pedagogy through an EU-funded project that we took part in. It took us a while to understand what learning through value creation really means, that this way of learning is not a definitive goal in itself, but an ongoing process. A new approach has been developed among us teachers. We moved away from the need to keep an eye on everything to instead focussing on keeping the learning process alive and constantly ask the question “For whom, outside of this class or school, is this knowledge (or skills) valuable today?” and then focus on that. This is the core of value creation pedagogy: pupils do not learn for the teacher, the school or the grade. They also do not learn only for their own personal development. Instead, we focus on using the knowledge in reality outside the classroom, thus creating value for other people. Lina: Previously we had already reached the goal mentally before we even started working with our pupils. Now there is a completely different interaction where we develop the learning process together. Everyone finds their role and is allowed to be who they want to be. It enables learning based on each pupil’s needs and level. When the pupils learn to use the knowledge outside the school in other contexts and create value for people outside the school, something new happens. Cohesion in the pupil group grows stronger. Another effect that has become clear over time is an increased parental involvement. Ulrica: The pupils’ value creation gives a great impact on the development inside and outside the school. Our teacher team are becoming more confident in our work developing entrepreneurial competencies among our pupils and are convinced that the value creation learning method is an important way for developing the school and the learning processes. You are using LoopMe to support the value creation pedagogy. Tell us about how you benefit from the tool? Ulrica: The best thing with LoopMe is that all pupils get heard. During ongoing work, we can take part in reflections, feelings, learning, analysis, opinions and knowledge by using the pupils to learn what they are experiencing and the process in progress, both in and around learning. Should disagreement or difficulties occur, this will be ventilated directly in the tool and we as teachers will then be able to coach and support where it is necessary. We can also highlight important discussion areas and topics that we may not have planned from the beginning, but as pupils express their needs around. Lina: In large groups and messy classroom environments, not everyone is heard. Not everybody dares to speak up. Equally, time is a factor: some pupils do not want to claim the teacher’s time. Then, LoopMe becomes a great channel that allows a space to communicate with a recipient. The pupils really care about this channel, they feel that LoopMe adds value. They take the work very serious and show great respect for this opportunity. Many vent via LoopMe and reflect on much more than just knowledge. The pupils think that this way to communicate is more natural for them and therefore they become more strengthened in themselves. The use of LoopMe fosters good relationships, how so? Lina: Good relationships where we feel affirmed are the basis for safe individuals. In order to focus on learning, we need to feel accepted and safe in the environment where this will happen. Our pupils have now really made looping a habit. Among other, we encourage them to reflect on friendships, relationships, teaching and lesson content. That way we can really capture frustrations of different kinds and at different levels. We get real-time input and can react quickly, sometimes instantly. If we had not worked with LoopMe, it could have been years without discovering conflicts, for example. Ulrica: The pupils grow aware of how teachers and management are able to quickly access the data they produce, and then act on it. We see that trust and confidence among them grows. It also becomes easier to make changes when something is not working. Pupils take greater responsibility for actively influencing and changing when they have a communication channel that works. 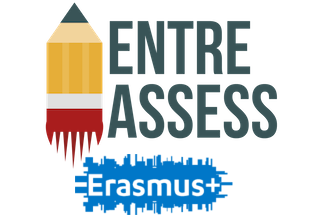 A research team from Chalmers University of Technology has also followed you and your pupils during the last three years in order to measure impact in learning outcomes among the pupils. What effects did they see? Lina: The research team confirmed our view that the motivation and in-depth learning increased significantly when working with value creation. For the researchers it was very clear that when the school work feels authentic for the pupils, both the motivation and subject knowledge are strengthened. In addition, the pupil’s skills, such as communication, social interaction, courage and perseverance, are developed. The pupils, in parallel with the acquisition of knowledge, also achieve personal maturity and self-awareness. Ulrica: During the first three years, it was only our teacher team that was working with value creation pedagogy, but since last year all teachers at Björlandagården are participating in a training programme to develop their teaching in value creation and the work is continuously evaluated and developed at the school’s teacher conferences. In order for this development to continue, a supportive school management and teachers who dare to fail along the way is required. At Björlandagården we have both, so it feels very hopeful for the future. Ulrica and Lina were originally interviewed for an article in Swedish by Annica Andersson, reporter and publisher at web magazine EdTech4 Change. This blog post was edited and translated by Carin Sävetun, Me Analytics.